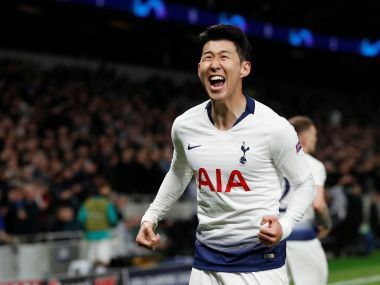 Fantasy Premier League, Gameweek 1 tips: How to cope without World Cup absentees? Is Mo Salah worth his price? It's almost time. 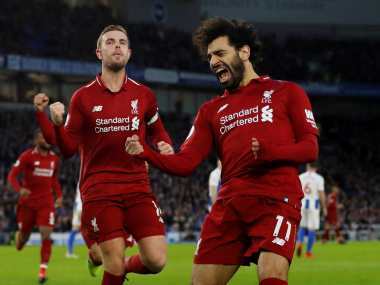 Another Premier League season is upon us and despite the sheer drama and entertainment it promises, the roller-coaster of the Fantasy Premier League (FPL) is almost equally awaited. In between ecstasy of your captain scoring a hattrick, to the agony of your player getting sent off, FPL fascinates every manager that takes out time from the tightest of schedule to update their team before the deadline. Well, the joyride is back again and it's time to fasten your seat belts. The new season hasn't made any changes in the rules, but a few minor alternations that have taken place have been listed here. 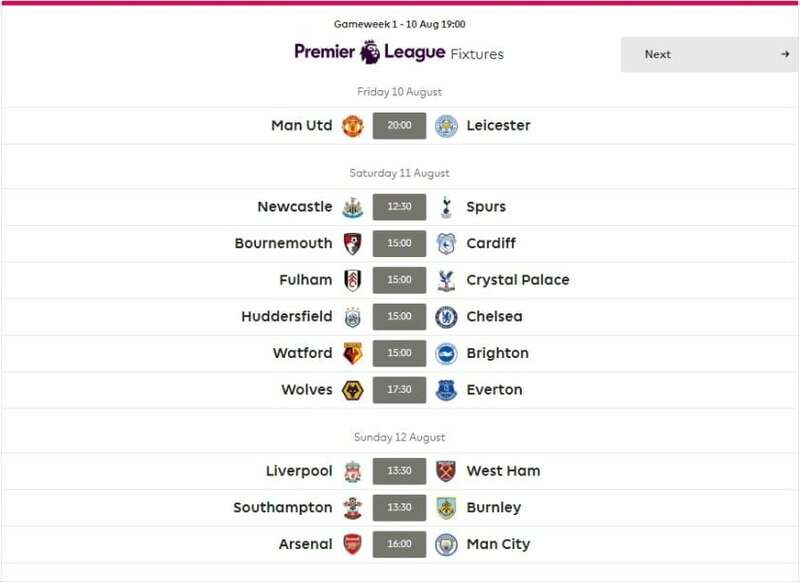 To begin looking ahead at Gameweek 1, it's important to let the readers know that the Premier League stats on Friday and the deadline in India is 11:30 PM IST. Missing the first deadline is disastrous for your chances, as if you don't hit the ground running, you are likely to lose many points or a wildcard in getting your team right. So in that respect, setting up the first team correctly is of prime importance. Fantasy managers are feeling the heat of the World Cup hangover. Several key players are likely to miss the opening weekend having just returned to their respective clubs after the World Cup in Russia. So planning the team for long-term becomes a problem. 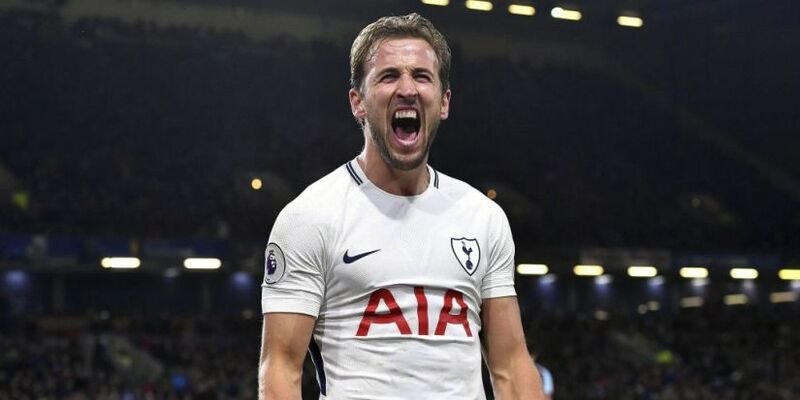 If you are looking to get the likes of Harry Kane, Eden Hazard, Kevin de Bruyne, Harry Maguire, Raheem Sterling in your team from the start, your plans might be foiled by their likely absence in the opening week or two. So the question is do you pick them now and take a hit in the first two weeks or buy alternatives and only include the World Cup absentees in your squad when they are fit to play. The latter will be a smarter choice. At the start of the season, there is huge uncertainty about the line-ups as the coaches are often not decided on their best teams. Thus, the chances of you making changes within a week or two are quite high. So if you are going to spend your hard-earned points on making corrections to your squad, you might as well do so by bringing in the likes of Kane who — just to remind the readers — doesn't fancy the idea of scoring in August. Secondly, it is worth investing on players like Sergio Aguero, who, in terms of preparedness, seems slightly ahead of competitor Gabriel Jesus. Aguero showed form by netting a brace in Manchester City's Community Shield win over Chelsea and is likely to make a quick start to the campaign. Even if he fails, you have the option of binning him for someone like Kane without having to make too many adjustments to your squad. All clubs from the top six barring Arsenal and Manchester City have relatively straight-forward fixtures. City won comfortably at the Emirates last season, but Arsenal who are under new management of Unai Emery have been the least troubled by the World Cup among the top six. The Gunners aren't new to the idea of beginning the league with a biggie, having played Liverpool in the opener two years back. So that one at the Emirates could be a close game. Keep away from picking Arsenal defenders as they play Chelsea next, but the likes of Henrikh Mkhitaryan, Mesut Ozil or Pierre-Emerick Aubameyang might not be the worst option to look at. City have inviting games after this one and it makes sense to pack the squad with City players. Ederson at £5.5m is a pretty good option to have as a keeper for the length of the season, especially with David de Gea being slightly more expensive. Liverpool, Everton, Burnley and to a degree Crystal Palace have really easy start. Jurgen Klopp's Reds have been blowing away teams in pre-season, so it's a no brainer to use your Liverpool quota and have three Reds players in the side. Despite being available for a hefty price of £13m, Mohamed Salah is a must-have in your team. 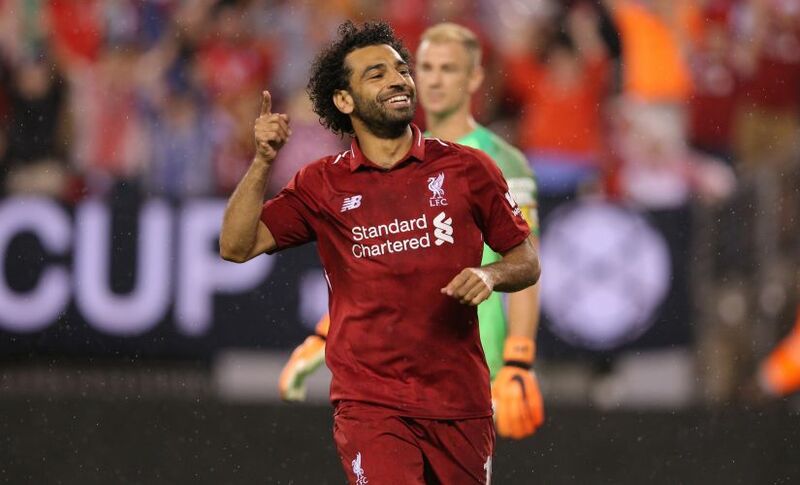 He has been among the goals in pre-season and considering Reds' form and early fixtures, it would be foolish not to pay that premium for him at this stage. Failure to do so would only make you get Salah possibly at a higher price later and also at the cost of few points as bringing him in will require a massive surgical operation on your team. Apart from Salah, Bobby Firmino at £9.5m is also a player that you must have especially considering the generous price and extraordinary returns from the Brazilian. Marco Silva couldn't have asked for an easier run to bed in his new signings. They play Wolves (A), Southampton (H), Bournemouth (A), Huddersfield (H) and West Ham (H) in their first five matches. Their form in pre-season hasn't been great, but the Toffees will surely be boosted by the new arrivals. One man that has done well to earn his coach's praise in striker Cenk Tosun who scored in their final pre-season game against Valencia. At £7m, he could be a real steal. Only seven percent of owners have bought him so far, so he could the difference maker in your side. Phil Jagielka, who is available for just £4.5m, is also a decent option, but he is likely to lose his place once the new signings are ready. 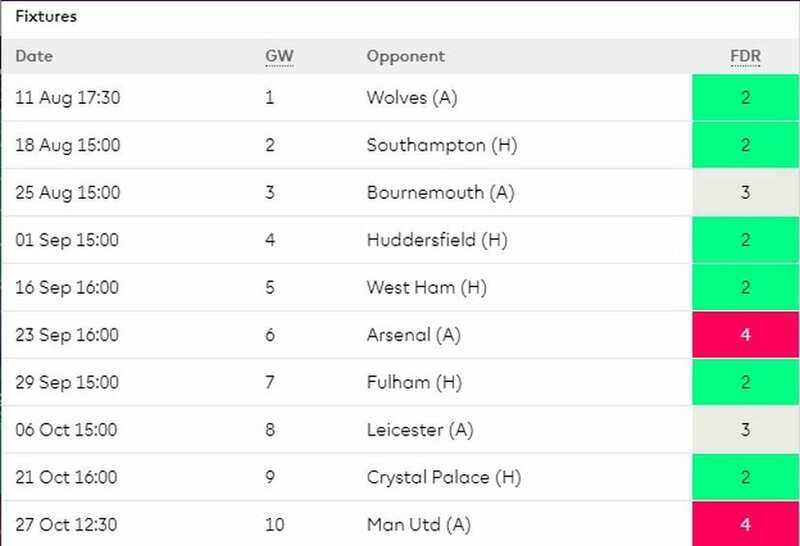 Everton's first ten games in the Premier League this season. Chelsea too have a fairly comfortable start. With Eden Hazard not likely to play the opening game, Willian could be their go-to man. At just £7.5m, the Brazilian has great value. 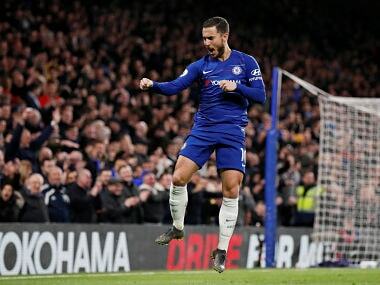 He could continue to play and pose a threat even after Hazard returns. Sean Dyche's Burnley are the other team to have a fairly easy start. There's not much in terms of attacking options, but their defenders and goalkeepers have proved to be of great value over the years. That has led to the defenders costing a bit more than last year, but Joe Hart who is available at £4.5m is a good option for the second goalkeeper in your team. Among the other top six teams, Manchester United are expected to miss many first-team players. Paul Pogba, Romelu Lukaku, Jesse Lingard, Ashley Young aren't ready to start, while Eric Baily is an injury doubt. The pragmatism of Jose Mourinho means, picking a United defender is always a good choice. Victor Lindelof, Luke Shaw and Matteo Darmian will all get their chances, and that may lead to them getting an extended run in the side. Coming at £5m, any of those defenders is a good bet. Tottenham's missing stars have given opportunities for other members of their squad to shine. Lucas Moura who arrived in January was highly impressive in pre-season and could prove to be a surprise in the opening weeks. He's only in 2.4 percent of the teams, but his form suggests he could be the ace in your pack at just £7m. Picking the captain is often the toughest job. However, the fixtures seems to have made the choice fairly easy. With many key players missing and Manchester City and Arsenal facing each other, the armband should be placed on Salah's arm. His teammate Firmino may rival him, but last year's PFA Player of the Year is too good an option to ignore. Also it's better to play safe in the opening week and go with what is likely to be the most popular choice for the captain's armband. You don't want to play catch up very early, so it's time to trust 'Mo'. 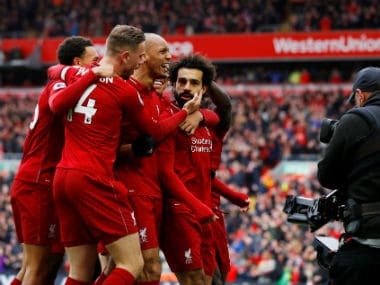 1Fantasy Premier League, Gameweek 1 tips: How to cope without World Cup absentees? Is Mo Salah worth his price?